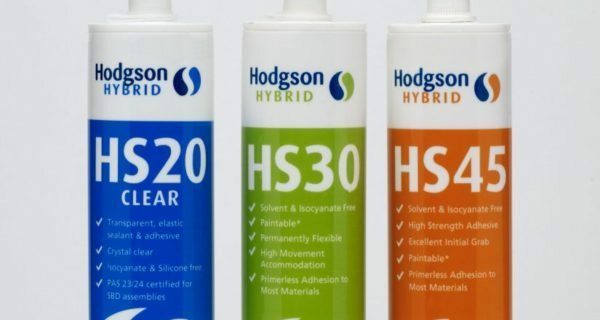 At Hodgson Sealants, we’re the largest independent sealant manufacturer in the UK. We’re a family-run business, and we’ve been growing for 50 years. 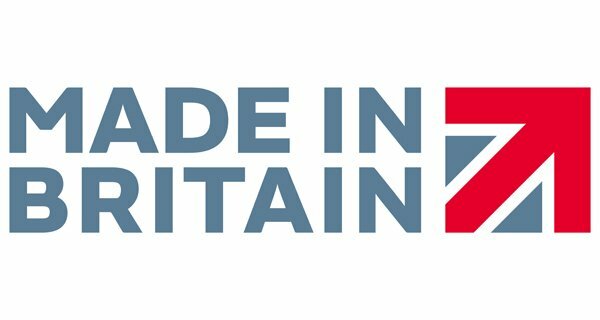 We employ local people here at our production facility based in the East Riding of Yorkshire, though we export our products across the globe. 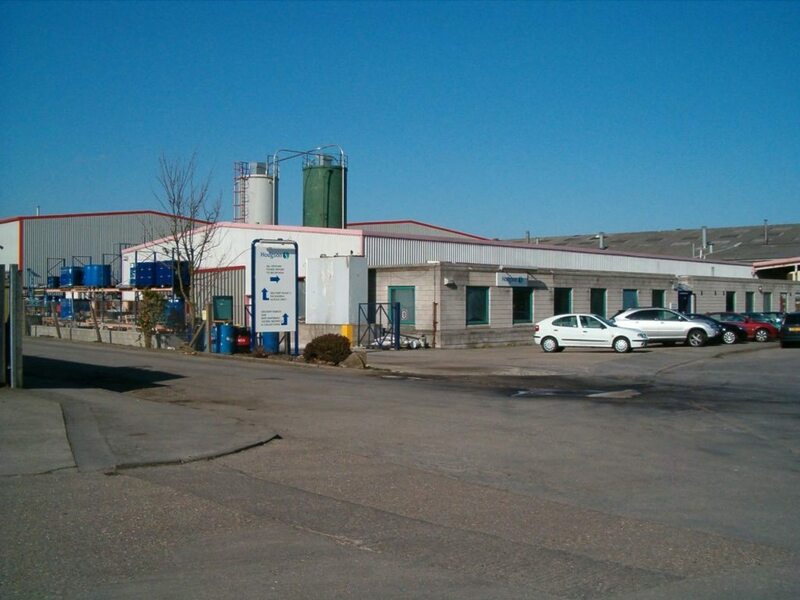 We’re proud to be leading the way in sealant manufacturing in the UK, with our own in-house R&D facility. We have a great range of products to suit whatever project you’re working on. However, as our customers are at the heart of everything we do, we’re always happy to change formulations to make sure that there’s a product that’ll solve your problems. From colour, size, tack and adhesions through to packaging options, we’ll adapt our products to suit your project needs. We’re always reviewing our substrates, application methods and performance requirements. Our skilled technical team work in-house, so they know our products inside out. They’ll use that knowledge to find the product that’s just right for you, and support you from compatibility testing through to final product use. We’re experts in a range of markets, including construction, leisure and transportation, and we pride ourselves on our knowledge of the latest technologies. We understand that projects can be difficult and demanding. Therefore, we make sure that working with us is easy. From placing your order to ongoing support, our short lead times and fast delivery ensure that product selection and arrival is hassle-free, and we’ll keep you up to date every step of the way. We’re proud to have been awarded Investors in People accreditation, so you can be confident that Hodgson Sealants have excellent staff and will always deliver the highest level of service. What’s more, we’re continuously improving our products based on advances in technology, in-house research and development, and customer feedback. Therefore, when you place your order with us, you can rest assured that we’re always at the forefront of the latest innovations. We take health and safety very seriously and hold ISO 18001, health and safety standard. 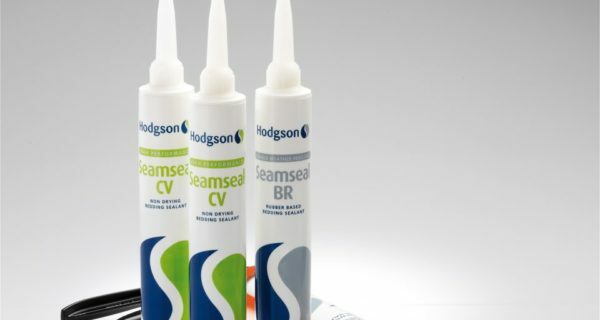 This means Hodgson Sealants has a health and safety management system compliant with the requirements of the standard and has appropriate health and safety policies, procedures and protocols in place to ensure it is a safety conscientious organisation. The environment and our working practices towards this are important to us. 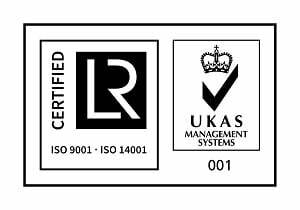 We are accredited to ISO 14001:2015 the environmental standard. We ensure the materials we work with and our waste is handles appropriately and we have systems in place throughout our entire production cycle. As an ISO 9001:2015 accredited company, our quality sealants perform better and last longer, and we never compromise on quality. Our rigorous quality control procedures cover every part of our operations, and we test our sealants to ensure that they fully comply with trading standards. 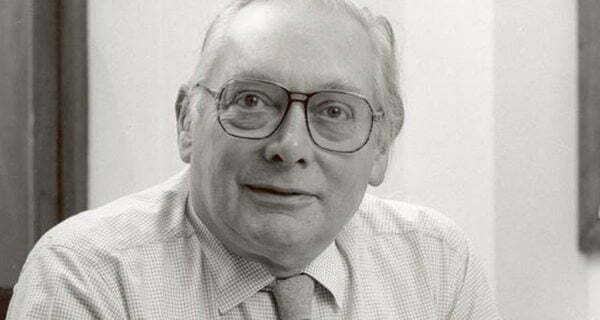 The company was started by Peter Hodgson 50 years ago. His vision was to have a Beverley based putty manufacturing facility to employ local people. 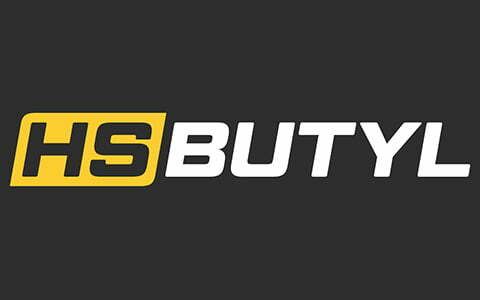 The company was formed with under 10 employees. 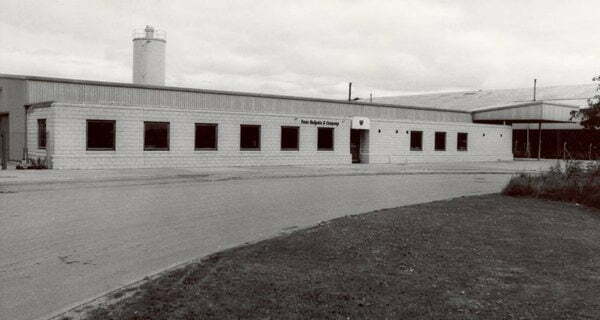 The company moved to new purpose built premises based at Beverley, East Yorkshire where it still operates from today. Peter Hodgson's son's Max and Charles joined their father at the company. 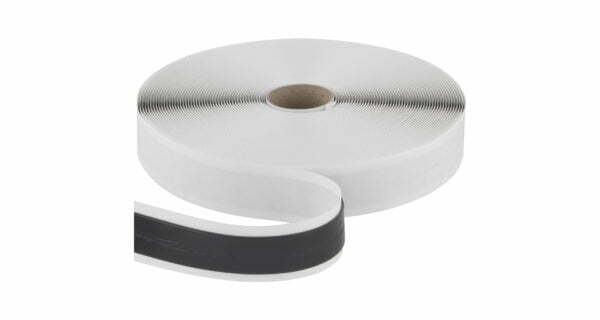 Commenced manufacture of Butyl Strip Sealants. Company sales reached £10 million for the first time. Aquired Scapa in Lymington to become the Butyl Tapes plant. 45th Birthday celebrations, company growth and being halfway through a significant capital expenditure program, investing in new production and R&D equipment, marked a flagship year for the company. Employees at Beverley now stand at 65. Commence manufacture of acrylic and hybrid sealants. 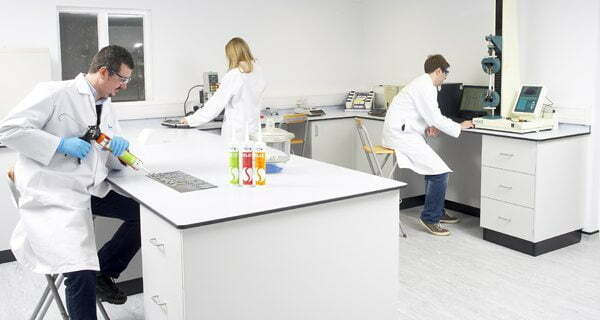 The brand new, state of the art laboratory was opened at the Beverley manufacturing site. The new lab allowed for new product development, testing and innovation. Complete trio of ISO compliance standards 9001, 18001 and 14001. Transitioned over to ISO 9001:2015 and 1400:2015.